The Kerala Land Reforms Act, 1963 (Act 1 of 1964), in the principal land reform law in the State of Kerala and was included in the Ninth Schedule to the Constitution. 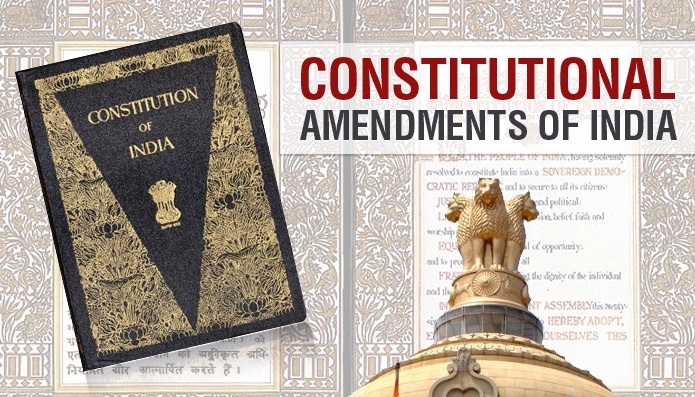 In the course of implementation, the State Government faced serious practical difficulties and to overcome them, that Act was extensively amended by the Kerala Land Reforms (Amendment) Act, 1969 (Act 35 of 1969) and by the Kerala and Reforms (Amendment) Act, 1971 (Act 25 of 1971). Certain crucial provisions of the principal Act as amended were challenged in the High Court of Kerala and in the Supreme Court, creating a climate of uncertainty in the effective implementation of land reforms. Although the High Court of Kerala has generally upheld the scheme of land reforms envisaged in the principal Act as amended, a few vital provisions have been struck down by the High Court. Even in regard to the provisions upheld by the High Court, the affected parties had moved the Supreme Court in appeal. Some persons also moved the Supreme Court in original petitions challenging certain provisions of the Act. The Supreme Court in its judgments delivered on 26th and 28th April, 1972, have generally uphold the scheme of land reforms as envisaged in the principal Act as amended but agreed with the High Court invalidating certain crucial provisions. It is feared that this will have far-reaching adverse affects on the implementation of the programme of land reforms in the State and thousands of tenants will be adversely affected by some of the provisions which have been either struck down or rendered ineffective. It is also apprehended that certain observations of the Supreme Court in the judgments might open the flood-gates of litigation much to the detriment of thousands of Kudikidappukars in the State who will not be able to defend themselves in protracted legal proceedings. Further, appeals have been preferred against the judgment of the Kerala High Court invalidating certain important provisions of the principal Act as amended [e.g. sections 4A (1)(a) and (b), 7, 7D(1) and 103] and they are pending in the Supreme Court. 2. 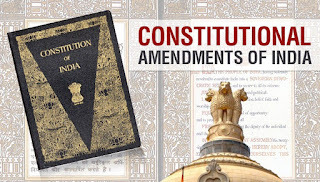 It is, therefore, proposed to include the Kerala Land Reforms (Amendment) Act, 1969 and the Kerala Land Reforms (Amendment) Act, 1971 in the Ninth Schedule to the Constitution so that they may have the protection under article 31B and any uncertainty or doubt that may arise in regard to the validity of those Acts is removed. The Bill seeks to achieve this object. 1. Short title.-This Act may be called the Constitution (Twenty-ninth Amendment) Act, 1972. "65. The Kerala Land Reforms (Amendment) Act, 1969 (Kerala Act 35 of 1969). 66. The Kerala Land Reforms (Amendment) Act, 1971 (Kerala Act 25 of 1971. ".